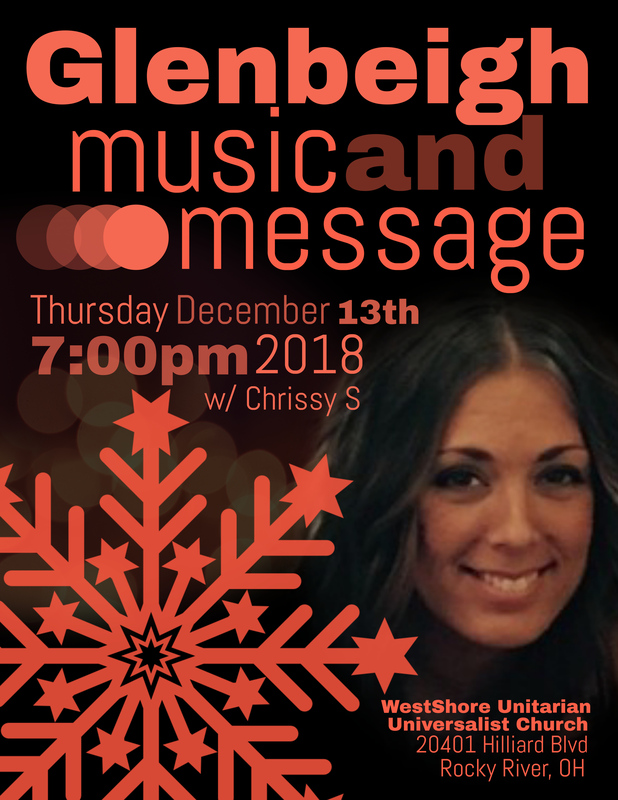 Bring friends and family along to enjoy an inspirational lead blended with original and cover music performed by Chrissy Strong. Thursday, December 13, 2018 at 7:00 PM. Refreshments will be served. There is no cost to attend and reservations are not required. For more information, please contact Pawley Bornstein, Alumni Coordinator, at 1-800-234-1001.